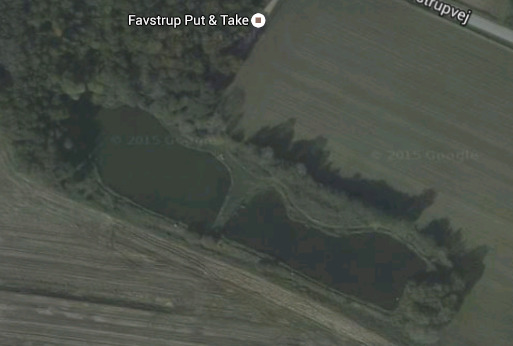 FavstrupLake isa formerbog.The siteoffersa large areaoffishing watersin beautiful surroundings. Favstrup Sø Put & Takeoffersa large areawithfishing. Prices: We do not know if prices are still valid!